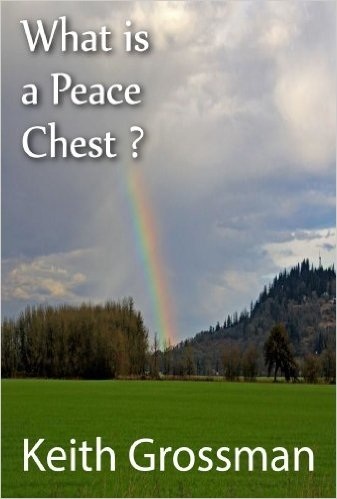 Keith's book, What is a Peace Chest? is available for purchase here. Currently, it is only available in Kindle format. 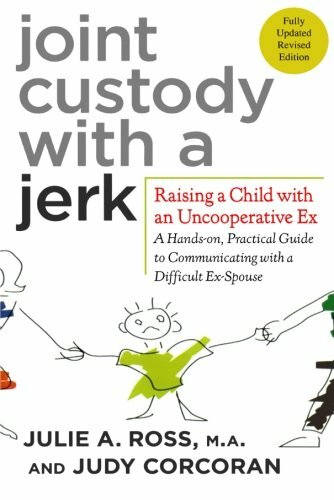 You can get your own copy of some of the books Keith Grossman recommends at Amazon.com. We also invite you to use our lending library. Below is a list of titles we offer. Please contact our office or stop by for more information. BIFF: Quick Responses to High Conflict People, Their Hostile Emails, Personal Attacks and Social Media Meltdowns; by Bill Eddy, LCSW, Esq. 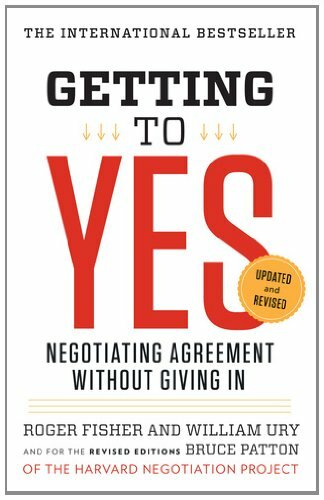 Breaking Free: A step-by-step divorce guide for achieving emotional, physical and spiritual freedom; by Rebecca Zung, Esq. Growing Up Divorced: A Road to Healing for Adult Children of Divorce; by Diane Fassell, Ph.D.
High Conflict People in Legal Disputes; by Bill Eddy, LCSW, Esq. How to Work With People - Understanding Team Dynamics; by Rockhurst University Continuing Education Center, Inc.
Men are from Mars, Women are from Venus - 2nd Edition; by John Gray, Ph.D.
Men are from Mars, Women are from Venus - Classic Guide; by John Gray, Ph.D.
Men are from Mars, Women are from Venus - Practical Edition; by John Gray, Ph.D. Mom's House, Dad's House; by Isolina Ricci, Ph.D. The 7 Worst Things (Good) Parents Do; by John C. Friel, Ph.D. & Linda D. Friel, M.A. 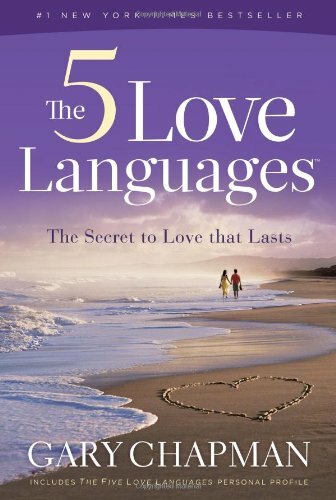 You Just Don't Understand: Women and Men in Conversation; by Deborah Tannen, P.H.D.